Real Madrid will make a move for West Ham United attacking midfielder Felipe Anderson if the club are unsuccessful in their attempts to sign Eden Hazard from Chelsea in the summer, according to Sky Sports. Madrid are believed to have already made a £60m offer for Hazard this month, an offer which was quickly rejected by the Blues who will not entertain any bids below the £100m mark. 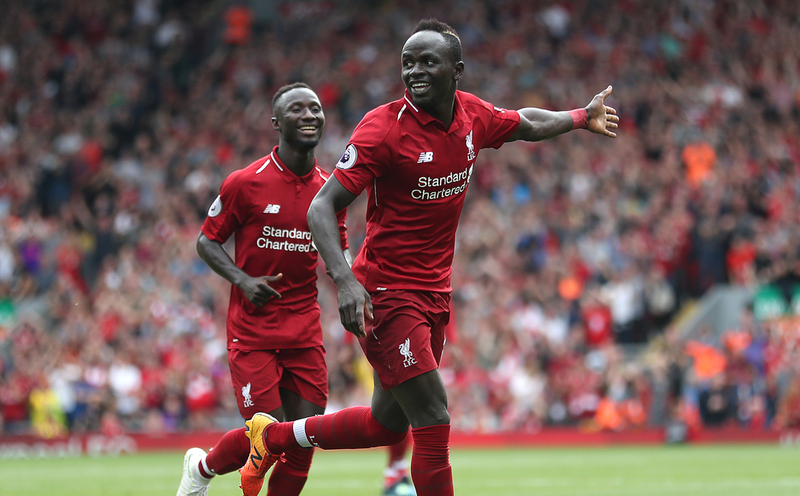 Hazard is believed to be their number one target this summer and Los Blancos have also been linked with other top talent in the Premier League, including Liverpool’s Sadio Mane and Tottenham’s Christian Eriksen. With Zinedine Zidane now returning as manager less than 12 months after leaving his role, Madrid are set for a summer of big spending with reports claiming the Frenchman has a warchest of up to £300m to spend on bringing in new recruits. Hazard’s contract expires next summer, leaving him free to leave Chelsea on a free transfer if he chooses not to sign a new contract and is free to negotiate with foreign clubs as of January 2020. The Belgian remains unlikely to sign a new deal at Stamford Bridge, with the club also under transfer embargo over the next two windows. As a result, they are unable to further invest in this team which is currently struggling to solidify their place in the top four and next season’s Champions League, finding themselves sat sixth in the Premier League table. With their transfer ban in place, Chelsea have a real dilemma on their hands regarding Hazard. They have the option to keep hold of a disgruntled star - who once went over a year without a Premier League goal when he was previously unhappy under Jose Mourinho - and let him walk for free at the end of the season. 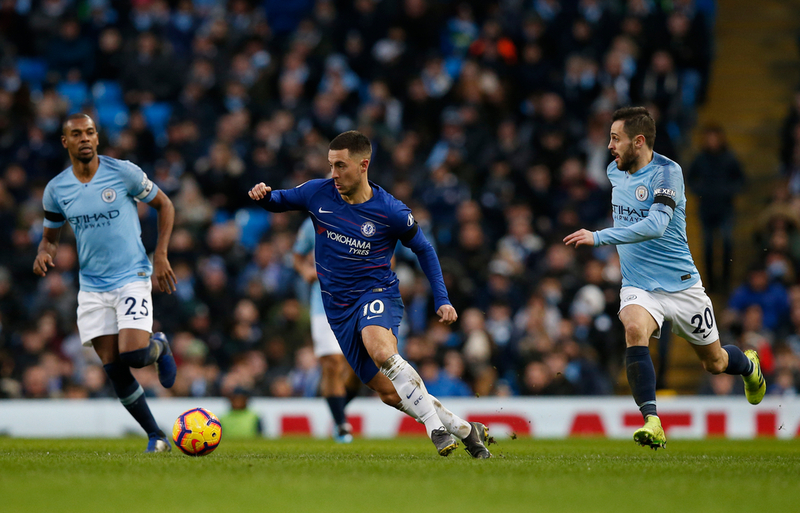 On the other hand, they can sell him now without the chance of getting in a replacement for another year, as well as having Bayern Munich continuing to sniff around 18-year-old Callum Hudson-Odoi. 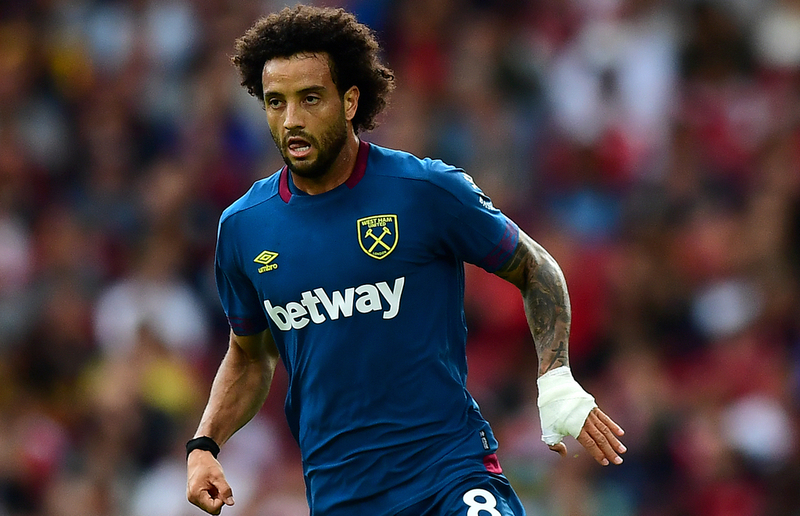 If they go with the former option, Madrid have already come up with their back-up plan in West Ham’s Anderson, who only moved to the London Stadium last summer for £35m. The Brazilian has since gone on to contribute eight goals and four assists in the Premier League for the Hammers. A deal for the former Lazio man would likely cost Los Blancos a fee in the region of £65m, nearly double what the Londoners paid to capture his signature last year.